Annual Turnover2010-11 Rs. 25 - 50 Crore Approx. 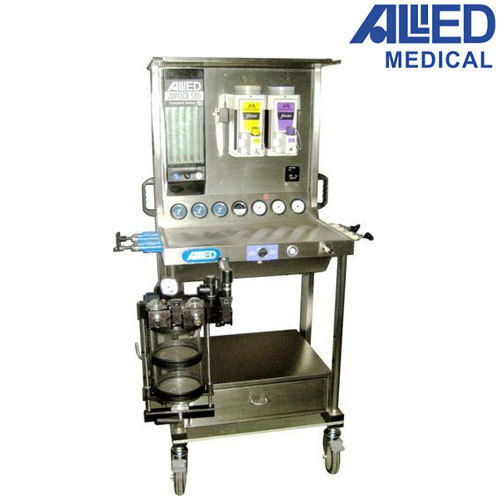 We are one of the leading Manufacturers, Exporters, Traders and importers of a wide range of Hospital Equipment. Our offered equipment are acknowledged for their reliable performance and durability.